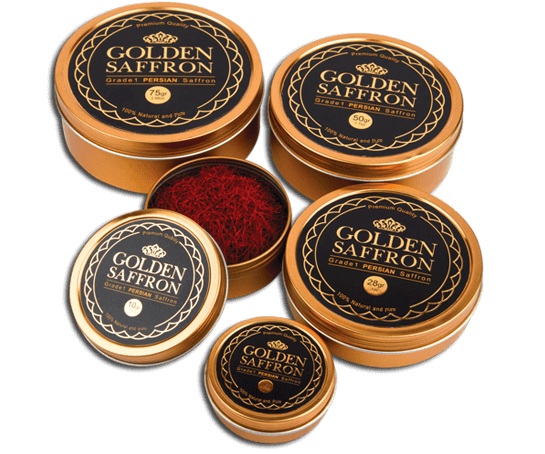 This is the 3rd time I have bought from Golden Saffron. 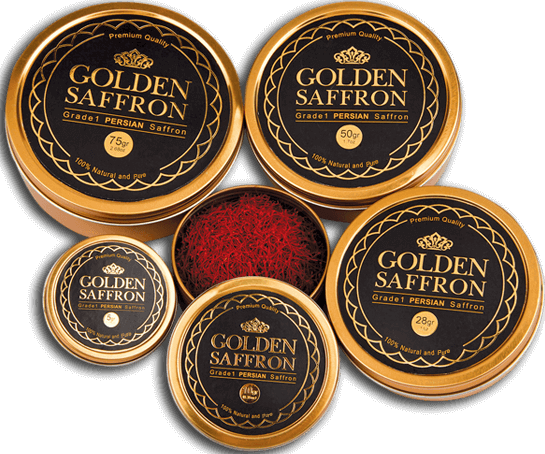 I took a few grams with me to India where we use it a lot in our daily dishes and drinks, and whole family loved it. 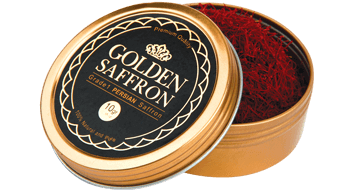 They even asked me to get them some more next time. 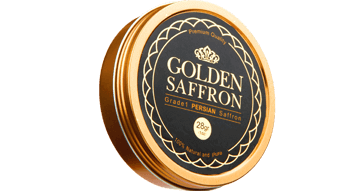 The price is competitive, and is less than what the retail stores charge you for the same amount of Saffron with less quality. 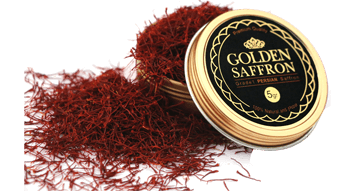 There is a traditional Indian test to check the saffron quality good quality saffron should not lose color when crushed/dropped into boiling or cold water, while the food or water should get the color .I ran this test on golden saffron and it successfully passed. 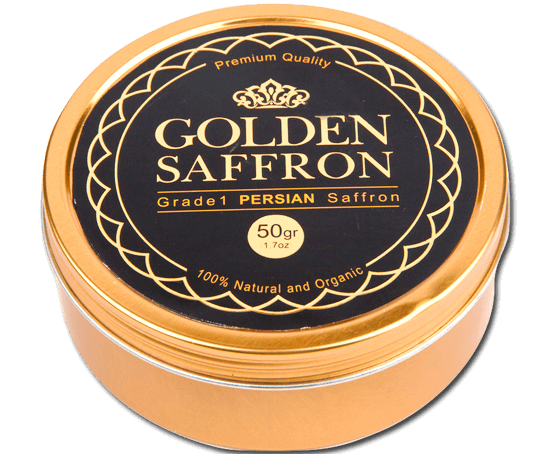 I will get back to golden saffron soon before my next trip to my home town.